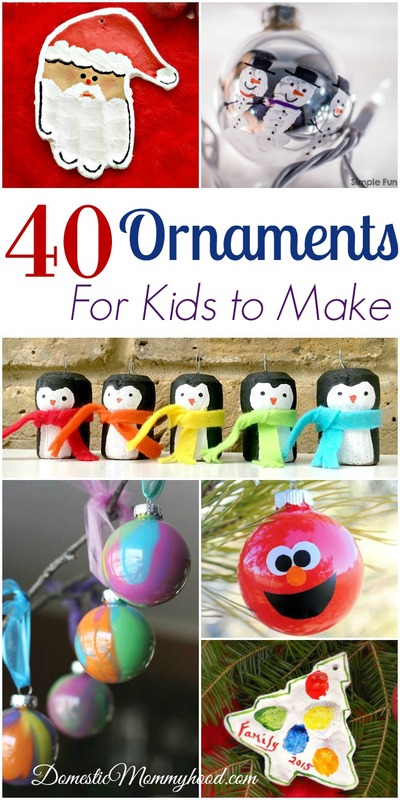 If you are looking for Ornaments for Kids to Make you have come to the right place! 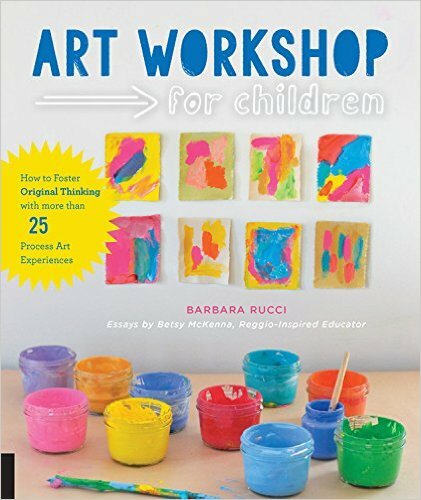 We have tons of ideas featured here that should keep your kids busy for a while and what better Kids Craft to do than one that is going to be used for a gift! You may also find these awesome Glass Clear Bulbs fantastic to use for making your own ornaments. If you have small children you might have better luck with the Plastic Clear Bulbs….. mutch less likely to break! 11) Baking Soda Clay Handprint Keepsakes – Mama.Papa.Bubba. 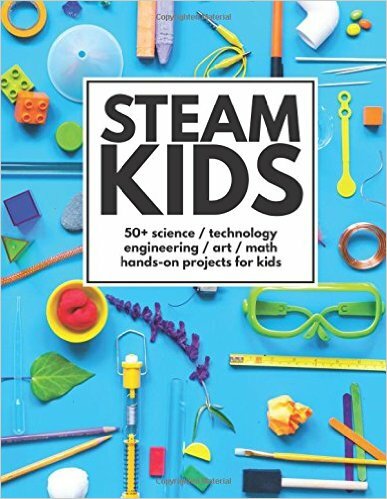 I hope you found some great ideas for your kids to make! I really enjoyed putting together this list of Ornaments for Kids to Make to share with you today. Please feel free to share your own ideas and pictures of completed projects and I would love to feature them on my site! Just shoot me an email! Comment below with your favorite!